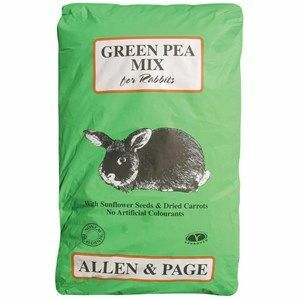 Allen & Page Green Pea Rabbit Mix is designed for pet rabbits or as a maintenance diet for any adult rabbit. 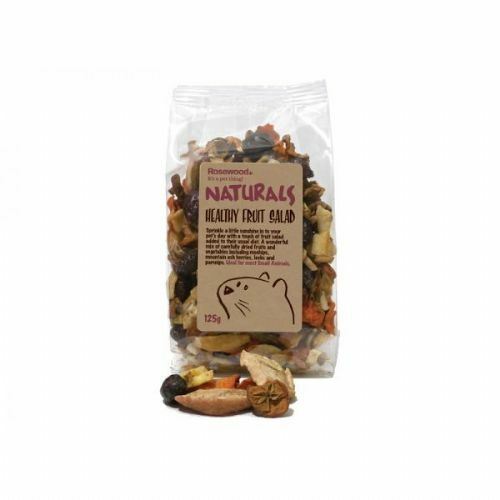 Allen & Page Natural Rabbit Pellets are completely balanced pellets with all of the vitamins and minerals a rabbit needs. 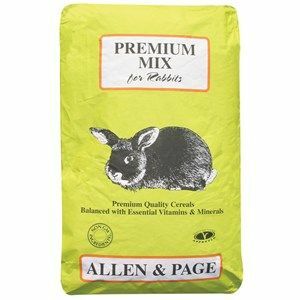 Allen & Page Premium Rabbit Food Designed for pet rabbits or as a maintenance diet for any adult rabbit. 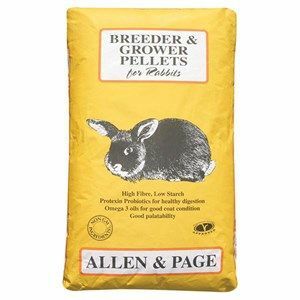 Allen & Page Rabbit Breeder & Grower Pellets are completely balanced, high energy pellets with all of the vitamins and minerals a young rabbit needs. 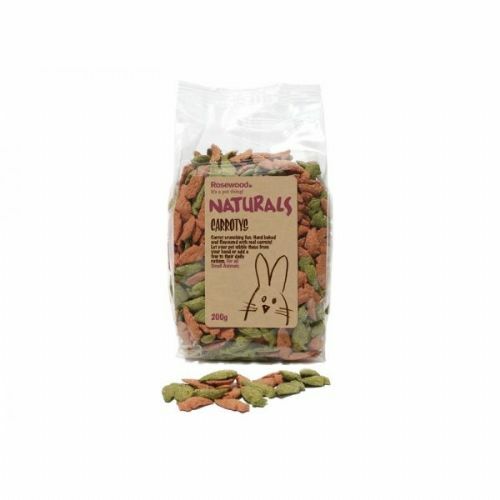 Burgess Rabbit Excel Nuggets with Oregano is a delicious, complementary food for adult rabbits with added oregano for extra taste and additional health benefits. 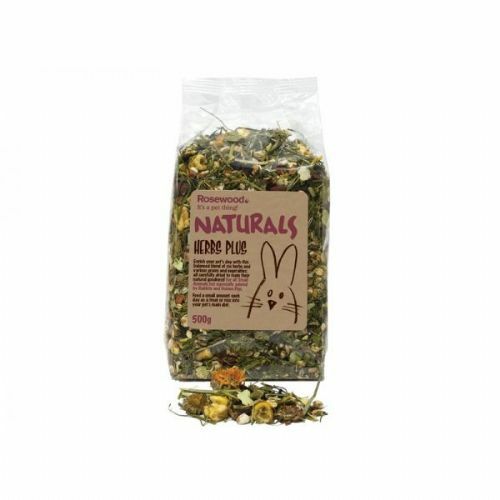 Chudleys Rabbit Nuggets for happy healthy rabbits. 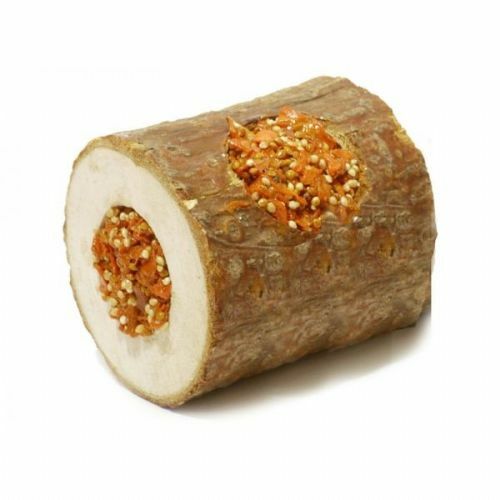 Complete extruded nugget - helps to prevent selective feeding. 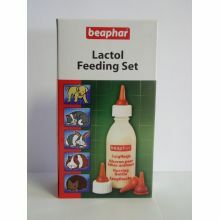 Fully balanced and ideal for growing & adult rabbits. 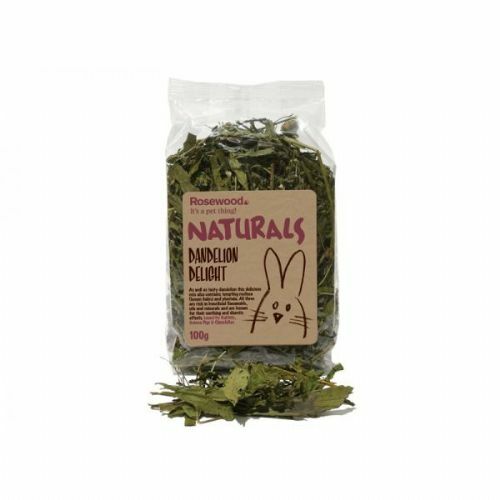 It contains a wide variety of high quality ingredients and is fortified with vitamins to help support your rabbit's immune system. 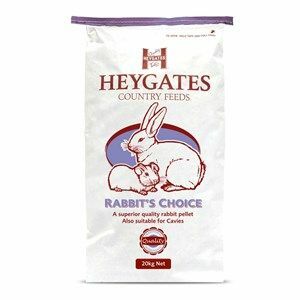 Heygates Commercial Rabbit Pellets with Coccidiostat is a 3mm pellet suitable for commercial and domestic rabbits. 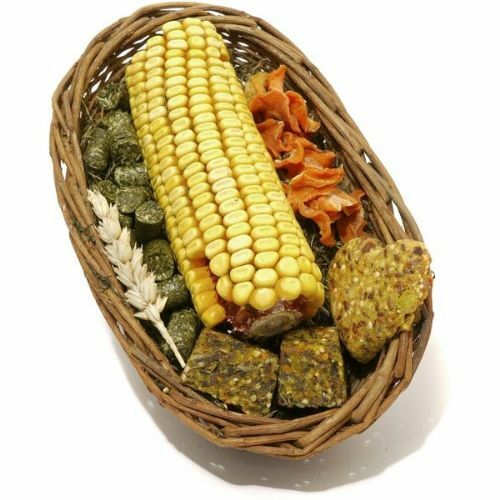 Delicious, healthy green nuggets are made from alfalfa, wheat flour and linseed, mixed with generous quantities of garlic, mint herb, oregano herb and rosemary herb. 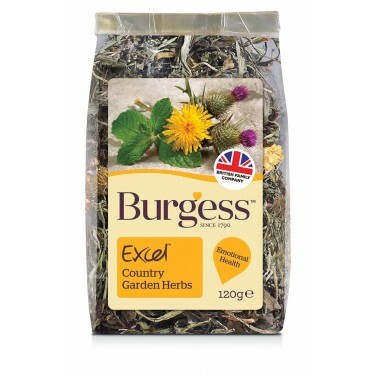 Based on the same formula as Supreme with fruit. 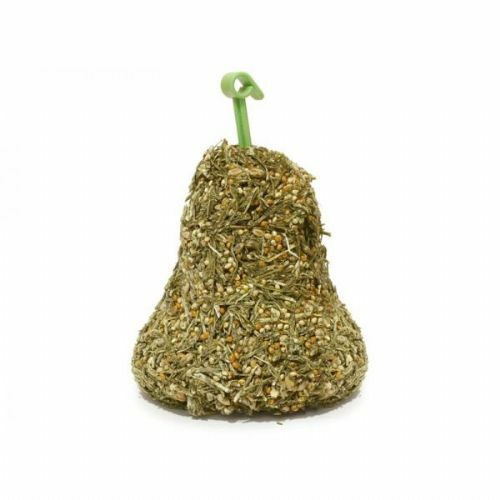 Supreme with Fruit is for the more discerning rabbit and has real banana slices, pineapple chunks and carrot rings. 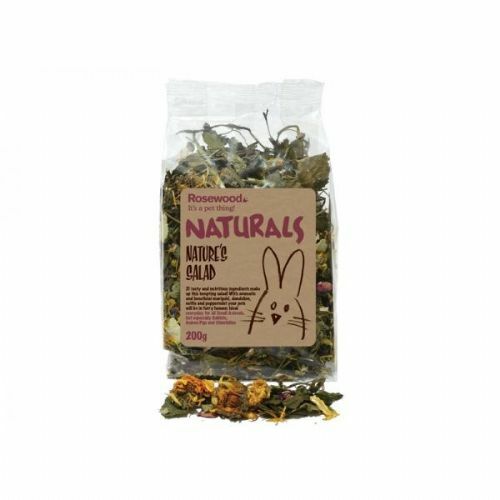 Supreme has raised the levels of fibre in Science Selective to 25% so you can provide your rabbits with an even higher fibre diet that will help to keep them in the very best of health, naturally.